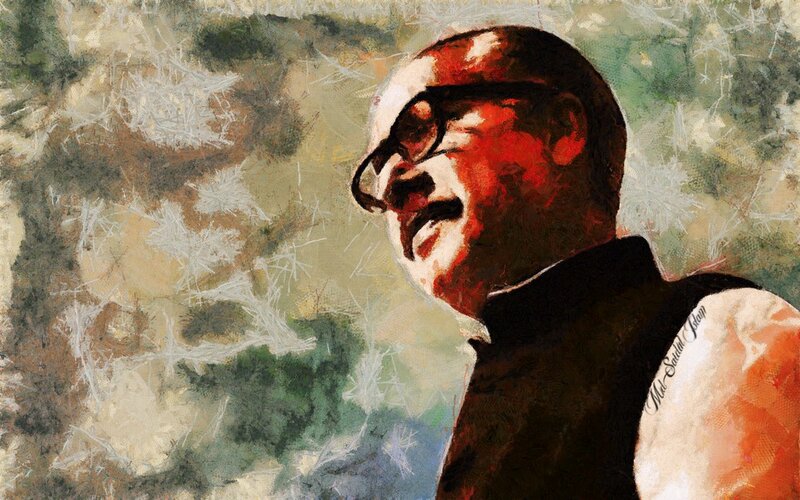 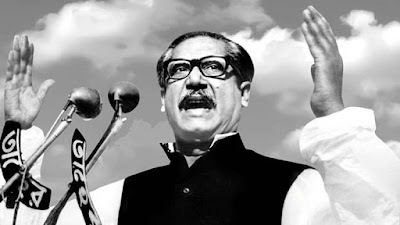 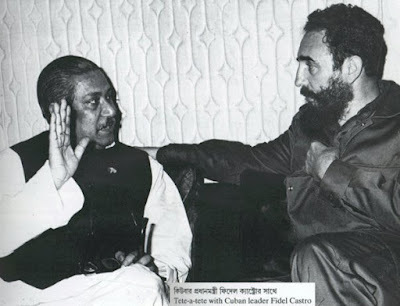 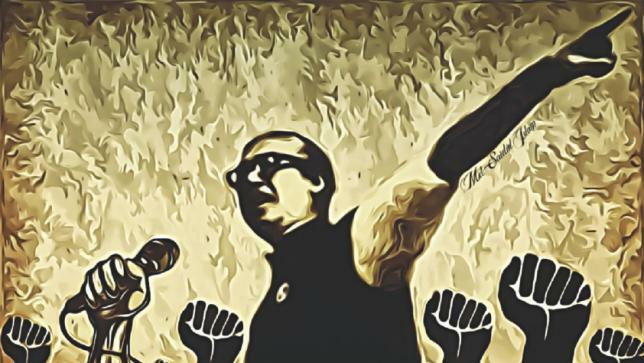 The biggest leader in the history of Bangladesh, he is a man who has the most credit on the war of 1971. 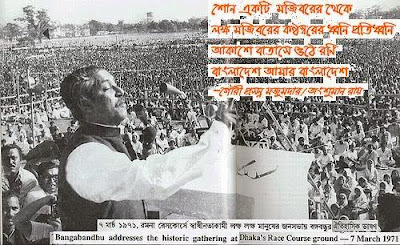 He gifted a free county to Bengalies. 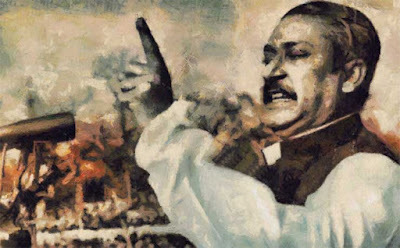 Bangladesh loves him and loves to remember him with honor and respect. 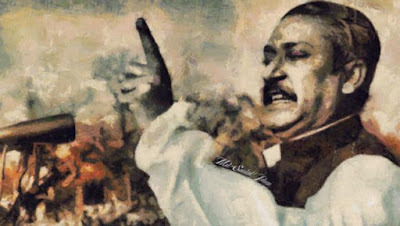 This photo post is dedicated to him. 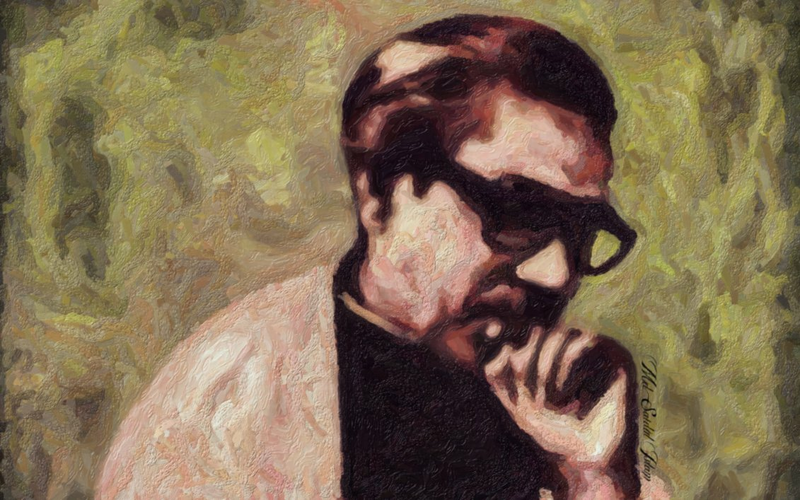 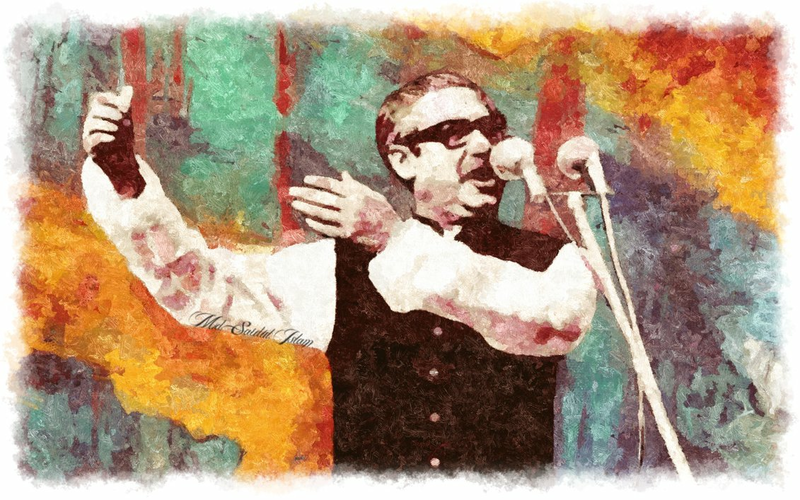 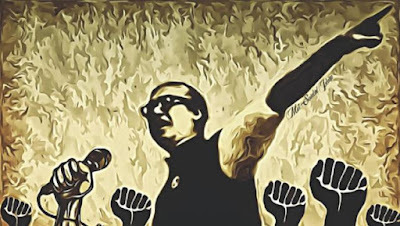 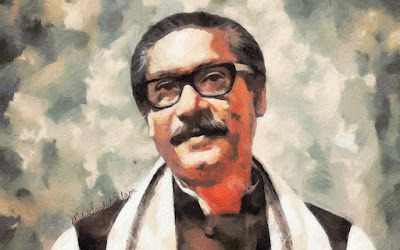 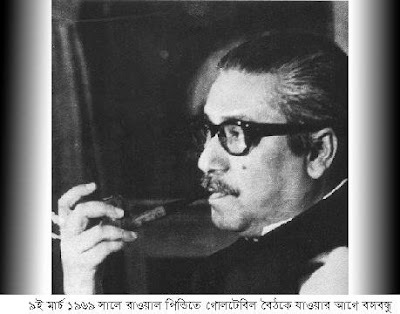 We Love You, Sheikh Mujibur Rahman. 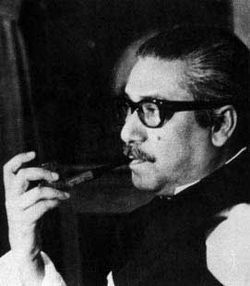 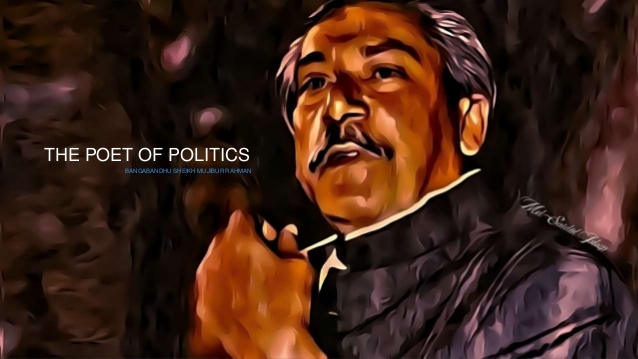 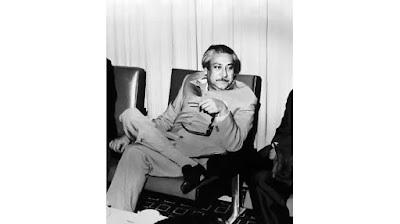 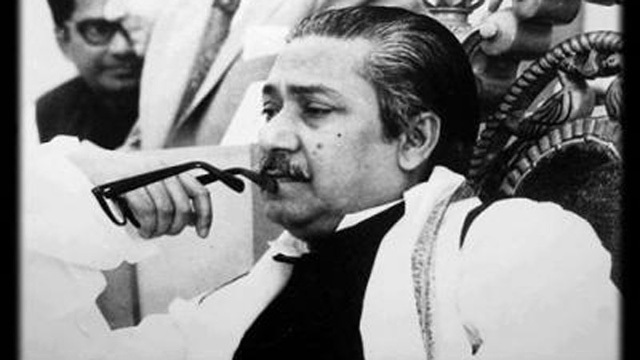 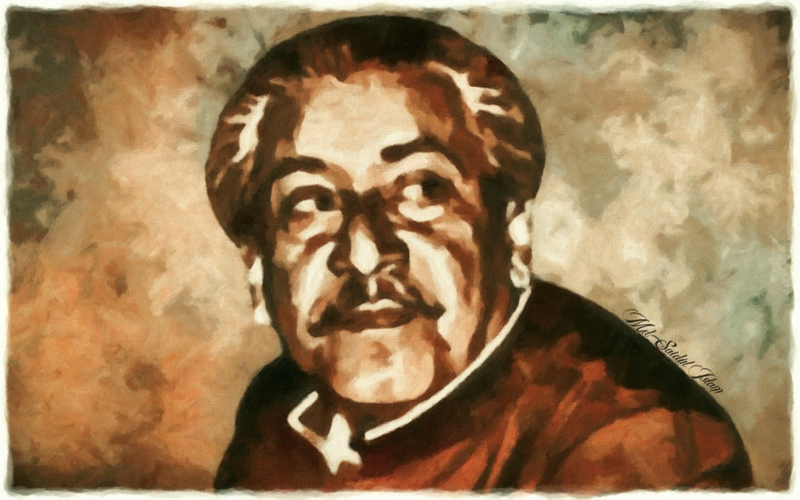 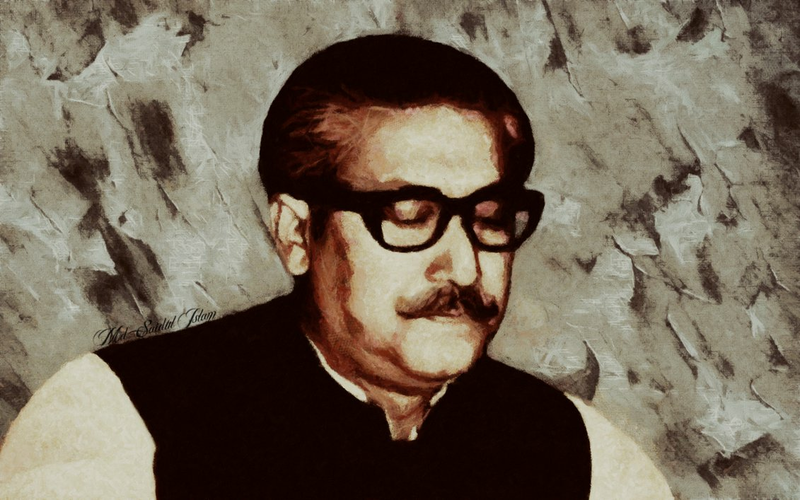 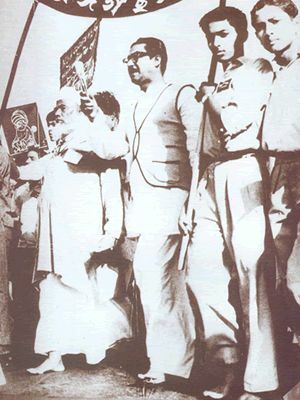 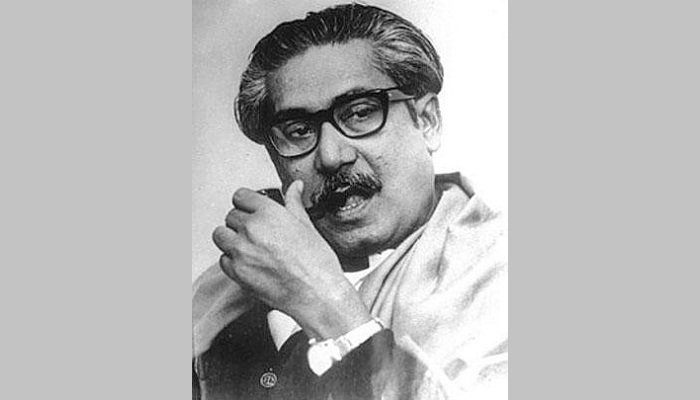 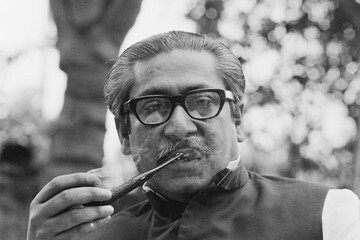 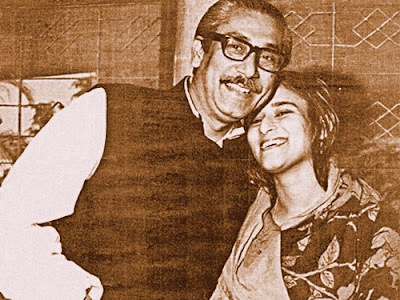 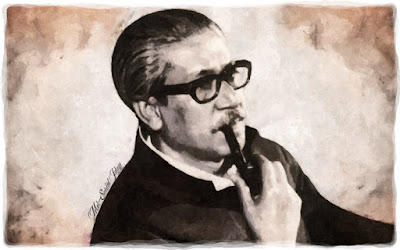 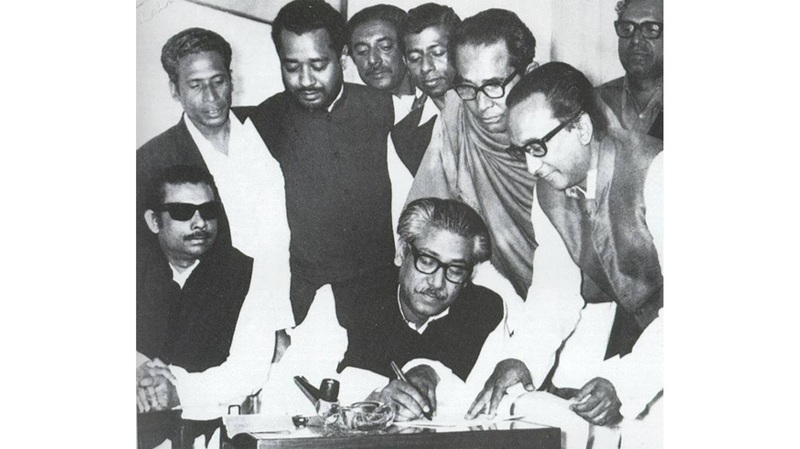 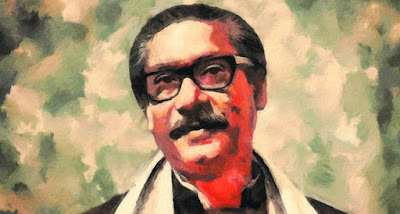 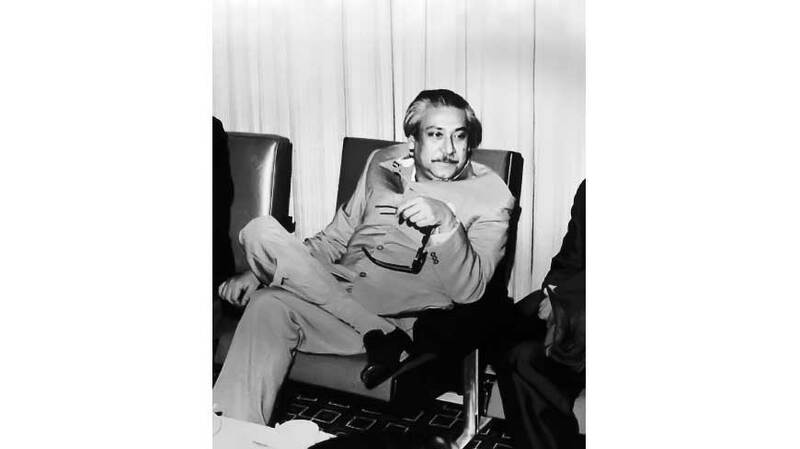 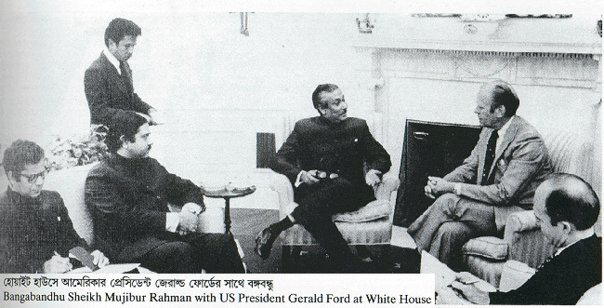 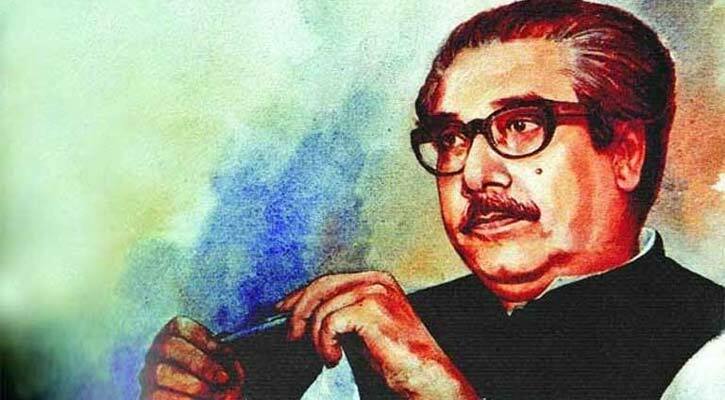 I hope you will love all these photos of Sheikh Mujibur Rahman. 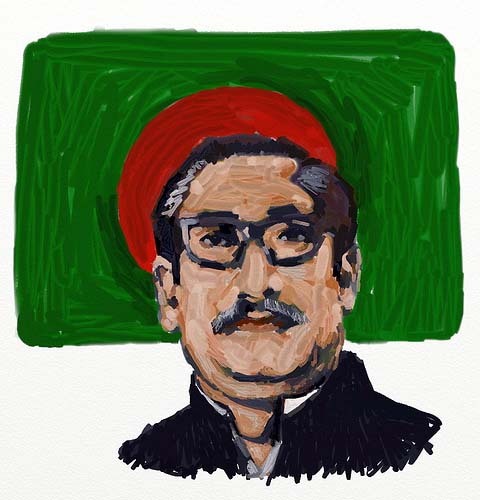 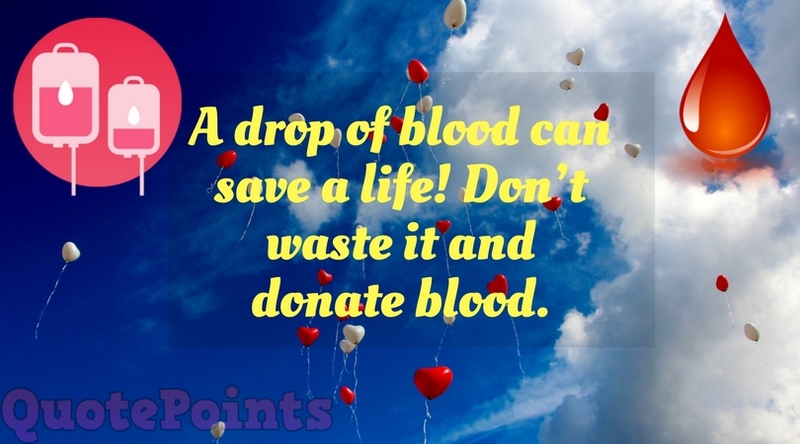 Share with friends and other supporters.